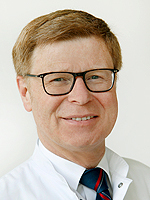 The Department of Surgery, Klinikum rechts der Isar, Technical University Munich offers the possibility for foreign medical doctors to visit our clinic in form of work shadowing for a time period of up to 1- 3 months. a residence permit, if applicable. Participants are not insured by our clinic either for own health problems and expenses nor for accidents that may occur during their travel and within our institution. Accommodation, visa, travel arrangements, leave of absence is within the visiting doctor’s responsibility. 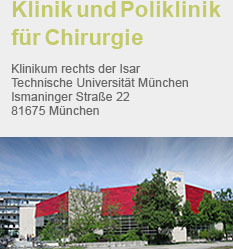 The Department of Surgery at Klinikum rechts der Isar does not cover any costs of accommodation, travel expenses etc. and will not pay any compensation.